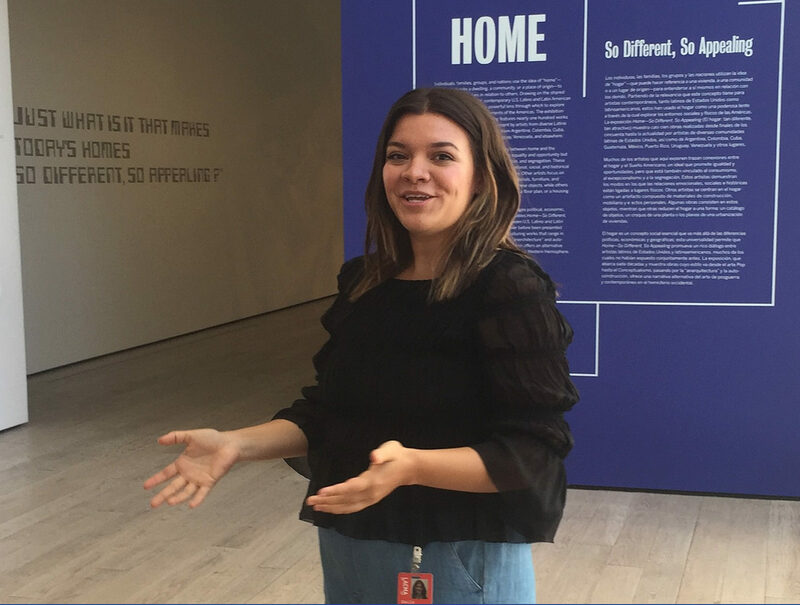 Former Getty Multicultural Undergraduate Intern Emily Butts leads a tour of Home—So Different, So Appealing at LACMA, where she worked as curatorial assistant. Let’s talk about something scary: first real jobs. As the 2017 Multicultural Undergraduate Intern at the Getty Foundation this summer, I (and 20 other interns on the Getty campus) got a taste of what that first real job could feel like. The internships are full-time and paid, after all. But as fall begins and our time at the Getty concludes, one question looms large: what’s next? To answer this question, I spoke with three former on-site Getty interns from recent years to get a glimpse of their “first real jobs.” Since it is Pacific Standard Time: LA/LA season (opening September 16! 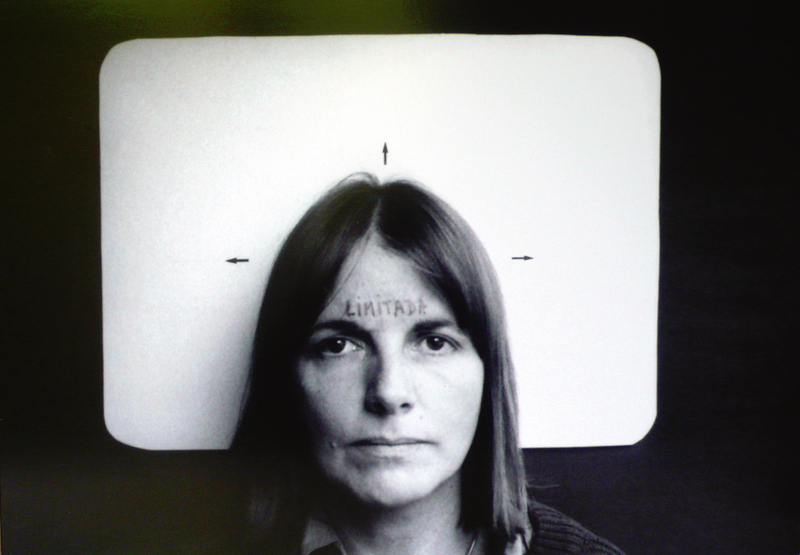 ), I made a special point of talking to Getty interns who have gone on to work on PST: LA/LA so that I could share some behind-the-scenes insights about these exciting exhibitions. I first spoke with Emily Butts, who interned at 18th Street Arts Center in 2013 and then the Getty Foundation in 2015. Following her internships, Emily became curatorial assistant at the Los Angeles County Museum of Art (LACMA), where she worked on the PST: LA/LA exhibition Home—So Different, So Appealing, on view through October 15, 2017. Emily helped with the daunting installation of Home, which included 97 artworks by 42 artists and spanned approximately 19,000 square feet of gallery space. According to Emily, it was an effort that could not have happened without constant collaboration between LACMA’s registration department, exhibition design team, exhibition coordinators, art prep and installation crew, construction workers, and graphic artists. This fall, Emily will pursue her master’s degree in art history, with a concentration in contemporary Latino and Latin American art, at University of Texas at Austin. She was recently awarded the Emerging Curator award from Los Angeles Contemporary Exhibitions and her show, Names Printed in Black, will be on view in January 2018. At the Hammer Museum, Vanessa Arizmendi, a 2016 intern in the Getty Museum’s Paintings Department, has been busy working with an international curatorial team on the PST: LA/LA exhibition Radical Women: Latin American Art, 1960–1985, on view September 15 through December 31. 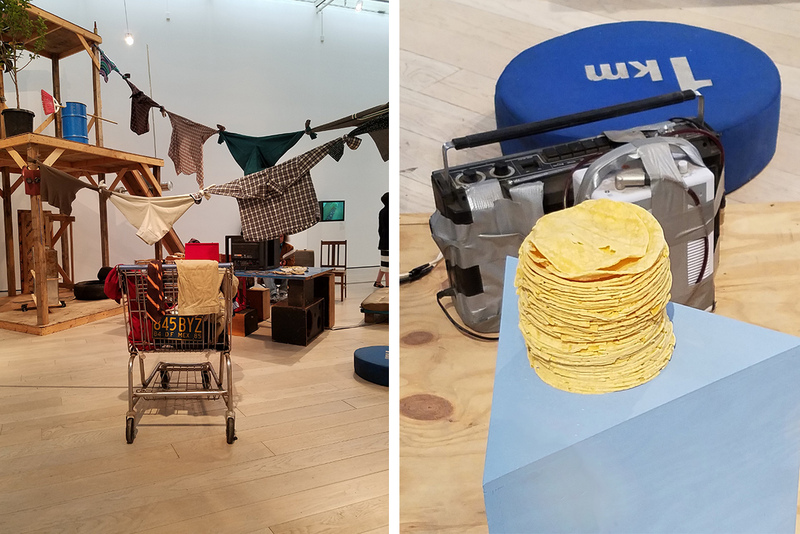 The show features over 100 artists from 15 different countries across the Americas and gives visibility to the artistic practice of Latin American and US-born Latina women from 1960 to 1985, a pivotal time period for contemporary art and Latin America. Vanessa plans to work as project coordinator at the Hammer on its summer biennial, Made in L.A. 2018, before heading off to graduate school. 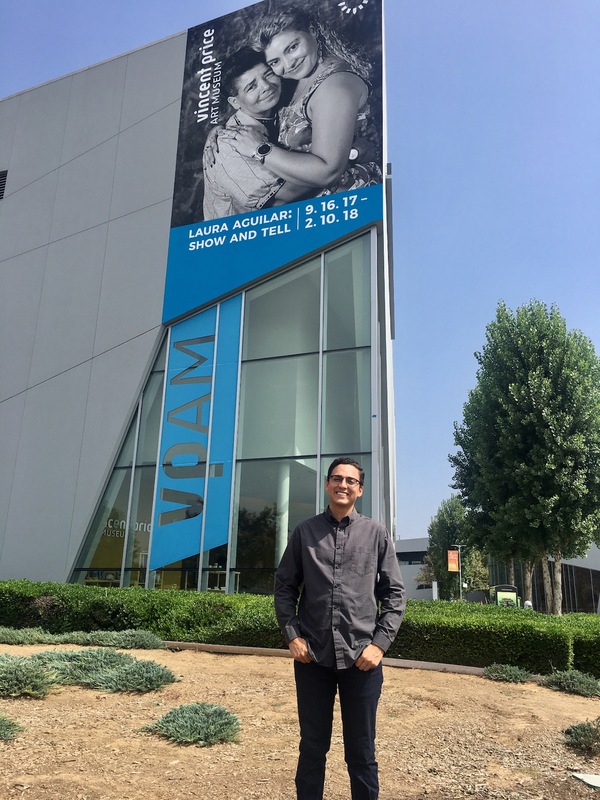 In East L.A., Joseph Daniel Valencia has been working steadily as curatorial assistant on the Vincent Price Art Museum’s photography exhibition Laura Aguilar: Show and Tell, on view September 16 through February 10. In 2015, Joseph interned in the Getty Museum’s Department of Photographs, where he was involved in the iconic photography retrospective Robert Mapplethorpe: The Perfect Medium. 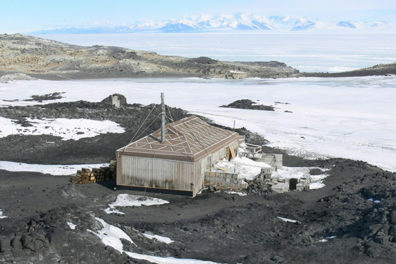 At VPAM, Joseph has been able to continue developing his curatorial skills in photography. One of the things he’s most proud of is learning how to navigate the complex waters of working with a living, contemporary artist. As a former Multicultural Undergraduate Intern, Joseph feels passionate about pursuing professional opportunities that expand the discourse for artistic practices and traditions that have arisen from a history of marginalization. It was inspiring to see how these professionals have used their internships as launching pads for careers in the arts, especially in relation to PST: LA/LA. The internship program is producing scholars, professionals, and original research that has already begun to radically shift the arts discourse across Southern California and beyond. So, when I think about the question, “what’s next?” I feel confident, knowing that the arts hold many opportunities for me and my fellow interns as we look to the future.